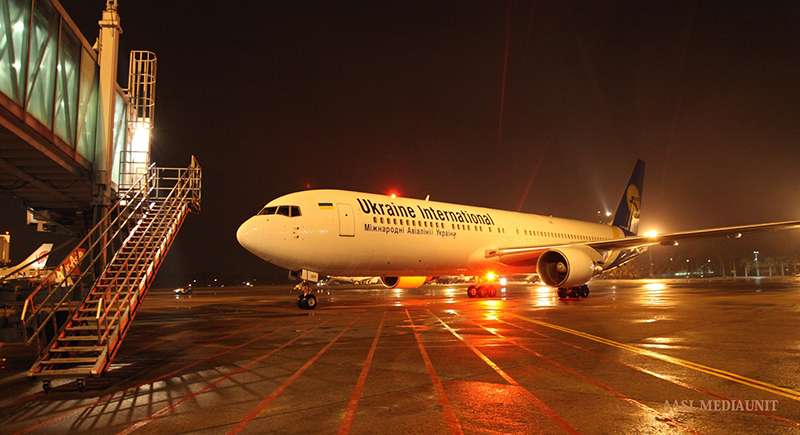 Ukraine International Airlines, the National Carrier of Ukraine will commence flights to Colombo from Kiev. 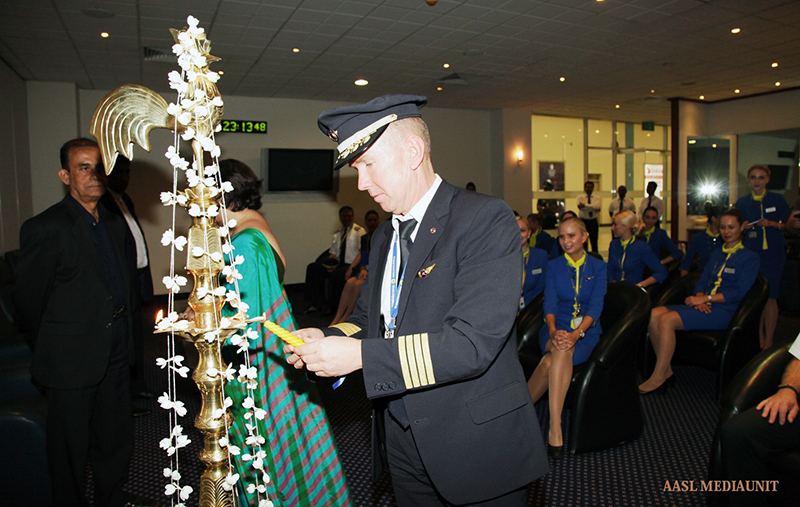 The inaugural flight was operated on 05th November 2016. 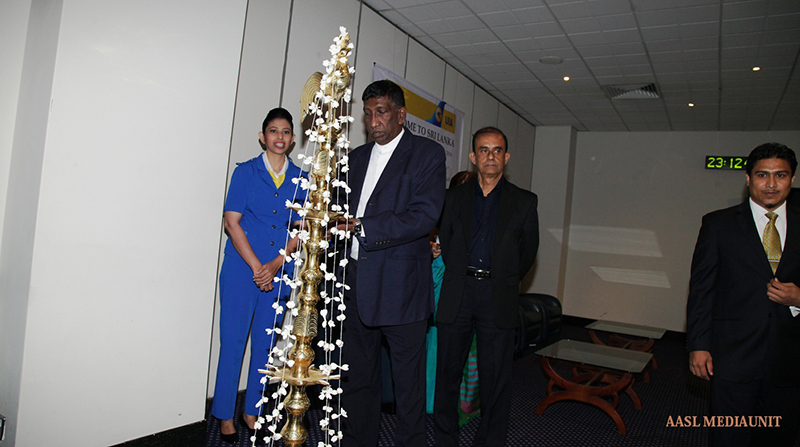 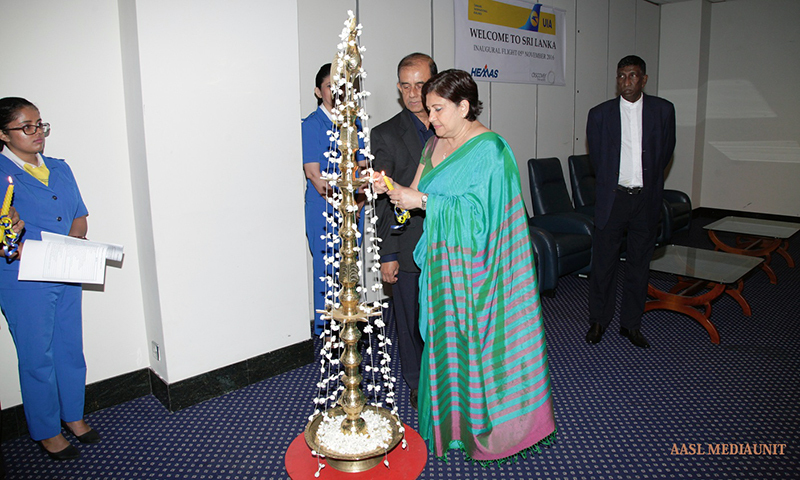 UIA would be one of the few carriers, giving direct access to and from Europe to Sri Lanka. 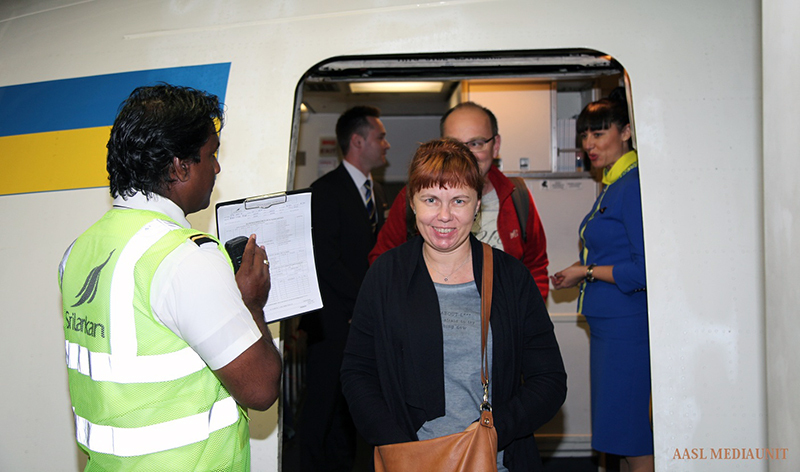 With the number of tourists from Ukraine and East Europe increasing significantly, this flight, which will be operated twice a week on Wednesdays and Sundays is expected to strengthen the relationship between Ukraine and Sri Lanka. 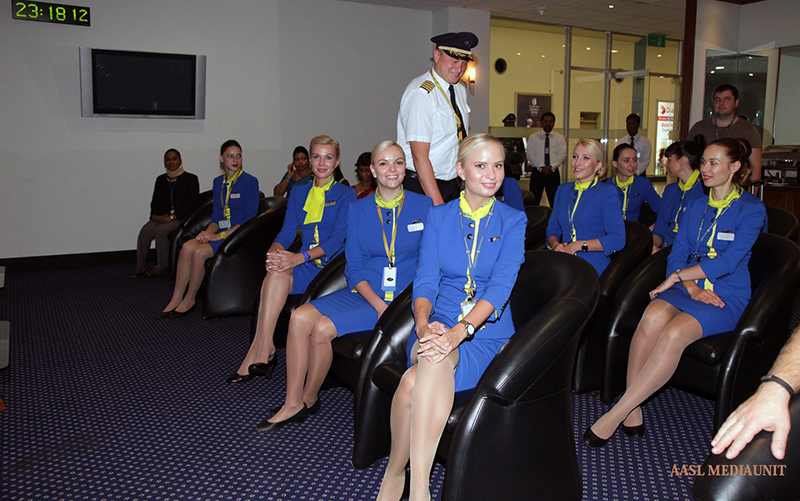 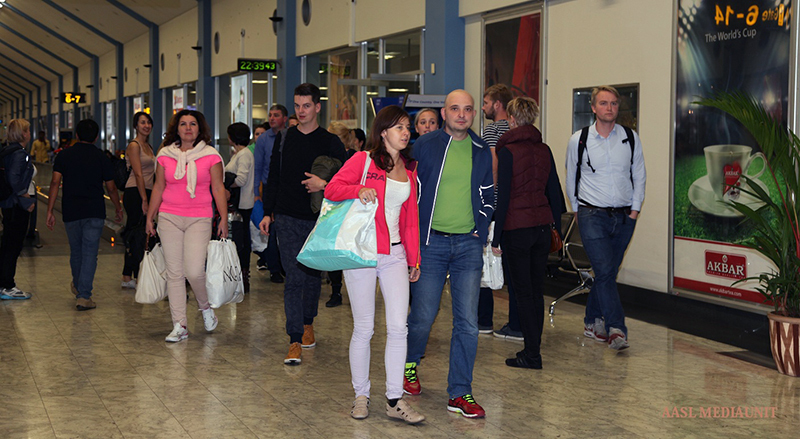 UIA covers a wide range of destinations in Eastern, Western, Central Europe and America. 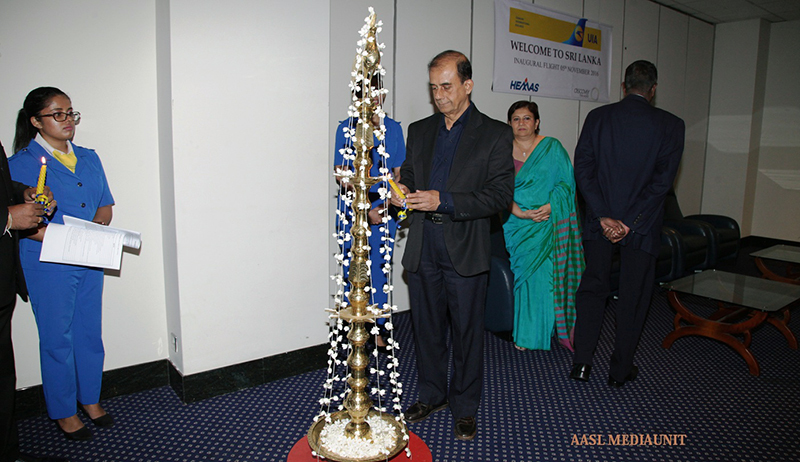 While Rome, Paris, Amsterdam, London, Stockholm, Warsaw, Prague, Georgia, Tel Aviv, Istanbul, Minsk, Riga and Yerevan are the most popular destinations to the Sri Lankan market.